What Can You Do With a Broken Heart? 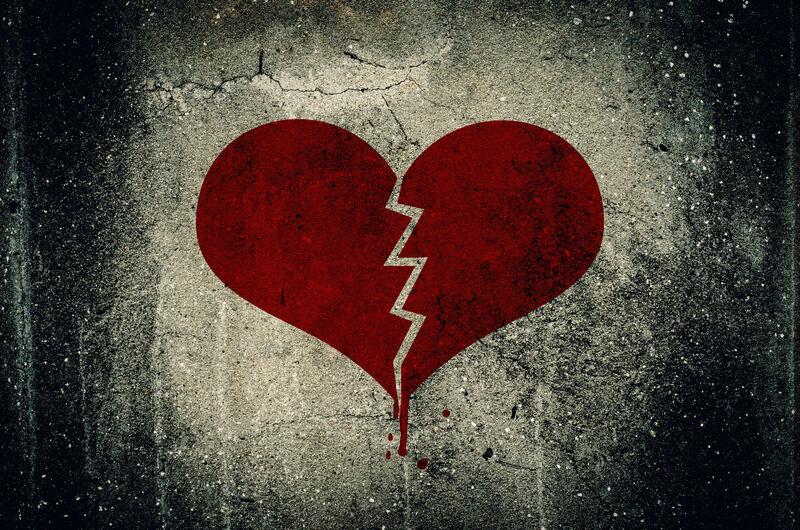 A broken heart might seem a strange topic for a Christmas Day blog post. But the holidays are a tough time for people with a broken heart. Is there any pain more unbearable? We are offered the slim consolation that time will help us heal. Our culture encourages us to deny our pain or hurry it along. When we are in pain, we tend to actively distract ourselves from actually experiencing the powerful emotions that are the only keys to closure for what we have lost. The ancient Stoic philosophers remind us that pain is an unavoidable part of human existence. It is an accepted sign of mental health to pursue healthy pleasures and avoid unnecessary pain. But a broken heart can serve a purpose. Pain focuses our attention. It reveals hidden depths within us that otherwise might remain completely unexplored. A broken heart presents us with a precious opportunity to deepen and grow. But pain doesn’t offer it’s deeper consolations automatically. It is for us to decide the meaning we make of our pain. Pain can transport us into uncharted realms of possibility. 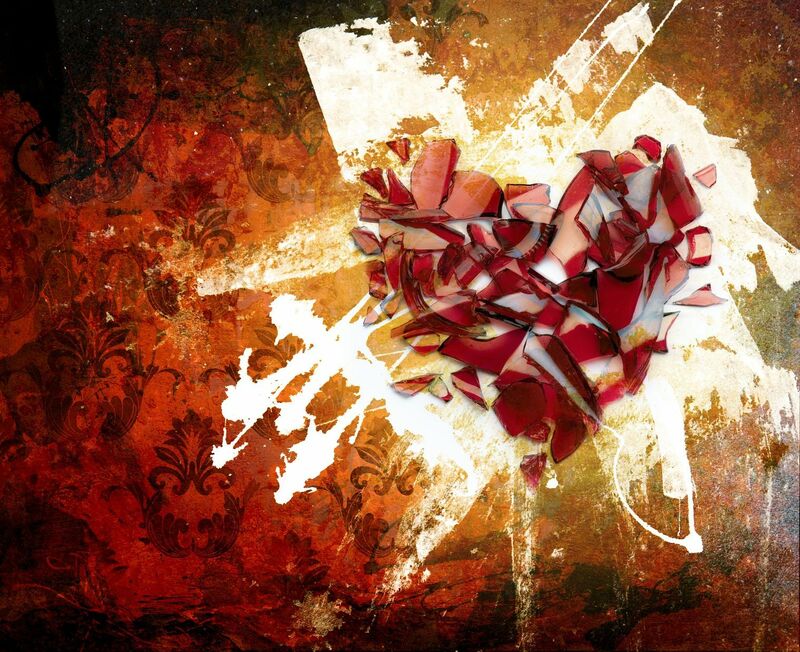 A broken heart can inspire us to sift through our suffering to find nuggets of wisdom that will comfort us long after pain has faded into memory. The loss of a partner through death or divorce is often a herald of profound change. But we can summon a reserve of inner strength by asking ourselves beautiful and compelling questions. Things will never be the same. You will never be the same. But what you have learned will remain. The Stoics remind us that while we may lack control over what is happening, there are always specific things, negligible though they may seem, that are within our control. You can control your degree of self-care, for example. A broken heart may be life threatening. Takotsubo cardiomyopathy is the medical term for “Broken Heart Syndrome.” It afflicts women almost exclusively. It is heart condition that afflicts those who have suffered an overwhelming loss or profound emotional stress. Researchers believe that the culprit is a temporary rush of stress hormones can weaken the heart muscle and cause the arteries to constrict. Combined with poor self-care, the results may be fatal. Grieving is often accompanied by a loss of appetite and sleep. These two deteriorations in self-care may depress the immune system, and perhaps aggravate any underlying, but otherwise dormant medical conditions. Widowed people have a higher risk of general illness. They also are subject to bouts of anxiety and depression which can further depress their immune systems. Change in coping behaviors may also be maladaptive (i.e. drinking or drugging). Grief can become a vicious circle of poor self-care, anxiety, depression, and self-medication. The Critical First Month After a Major Loss. British researchers have discovered that the risk of coronary failure or stroke doubles during the first month of bereavement. 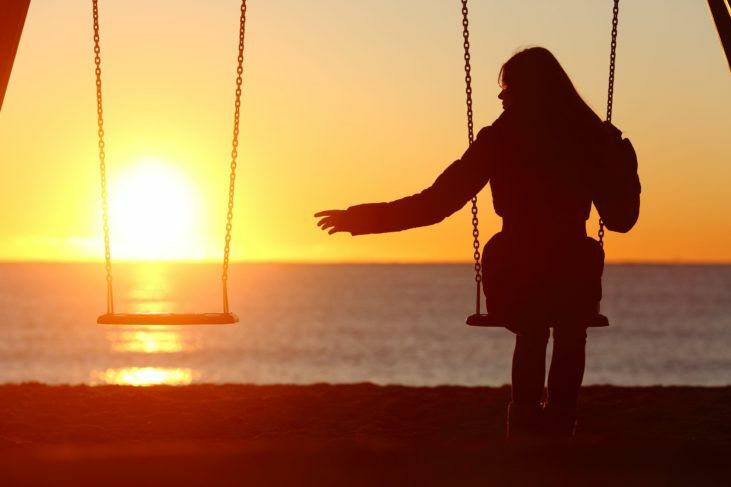 Earlier this year, Danish researchers also discovered that people who have lost their partners have an increased risk of developing an irregular heartbeat. This a significant risk factor for stroke and heart failure. If you are enduring your first month of grief, make sure that you get sufficient social support, sleep, and proper nourishment. Be careful with your alcohol intake. Realize that proper self-care of your body is a doorway into healing your grief. You can eventually become more resilient and mentally tough, but it starts with extreme self-care, right now. You may also work to control your thoughts. You can challenge and interrupt painful memories of a lost love, or you can feed your mind by reading helpful books, spending time with supportive friends and family, and prayer if you are spiritually inclined. Prayer and meditation may transport you into beautiful questions that will help you to find meaning. Anticipate that through self-care, reflection, and meditation you will uncover a richer, deeper inner-self to help you move forward with clarity. Pain is a sign to look deep inside yourself. Accept with certainty that you will uncover lessons from your pain. Lessons that will help you to heal, learn and grow. Pain offers us an invitation into a deeper consolation through connection. We connect with our friends and family. We connect with our feelings. We connect with our past memories of happier times. This is how pain at first seduces us. But we may risk falling in love with our pain. It tells us a story of sadness that allows us to feel our aspiration for a deeper sense of intimacy. But falling in love with pain is like a plastic apple. It may look like the real thing. But it has no taste or texture that satisfies. Research into Post-traumatic growth has demonstrated repeatedly that people in pain who can manage to shift their attention from themselves to someone or something else, are gradually able to release their pain into a deeper meaning and move on. This is the power of what the Buddhists call loving kindness. 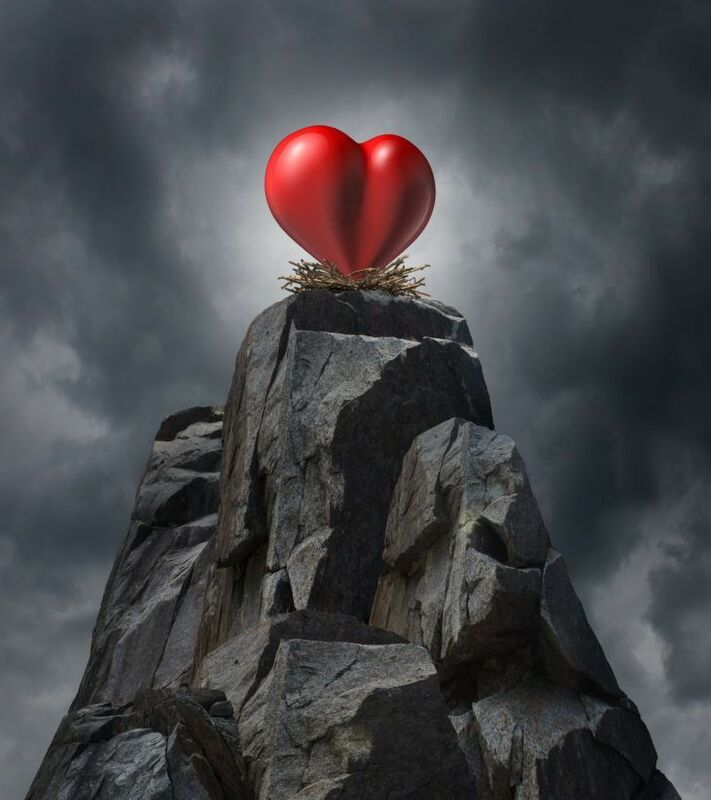 Post-traumatic growth is a process through which your broken heart becomes an irritant which helps you grow and expand your capacity for connection and contribution. Acceptance and growth will leave you fundamentally stretched beyond the confines of your former self. Your pain becomes a pearl. If you search for meaning, the universe will happily oblige you. You will find it. You will find opportunities to take control and make powerful shifts in your life. Instead of reacting and regressing, you will learn to reflect and respond. And once you are reflecting and responding on a consistent basis, ever more beautiful questions will arise. What will you do today that you could not, or would not do yesterday? What thoughts have taken on a deeper significance for you? What new dreams will you aspire to? Who can you help right now? A broken heart can be a pathway to growth. But it starts with extreme self-care, deep reflection, and a positive expectancy that healing and clarity are your birthrights as a human being.